Note: The promotion is available to RoboForex Ltd clients only. 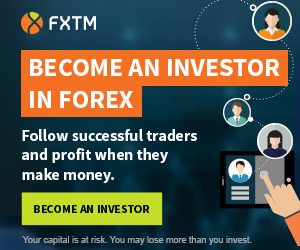 This bonus is available to all traders with MetaTrader4 (MT4) or MetaTrader5 (MT5) accounts: Fix and Pro (except for ECN, ContestFX, and CopyFX accounts). Forex deposit bonus is available for MetaTrader5 (MT5) accounts only for those traders, who passed the complete verification.